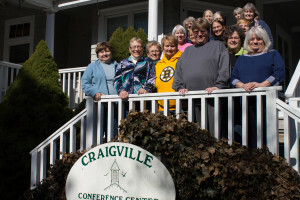 More about the group: The Women’s Retreat Group is open to all adult women and meets twice yearly to enjoy a spiritual retreat. 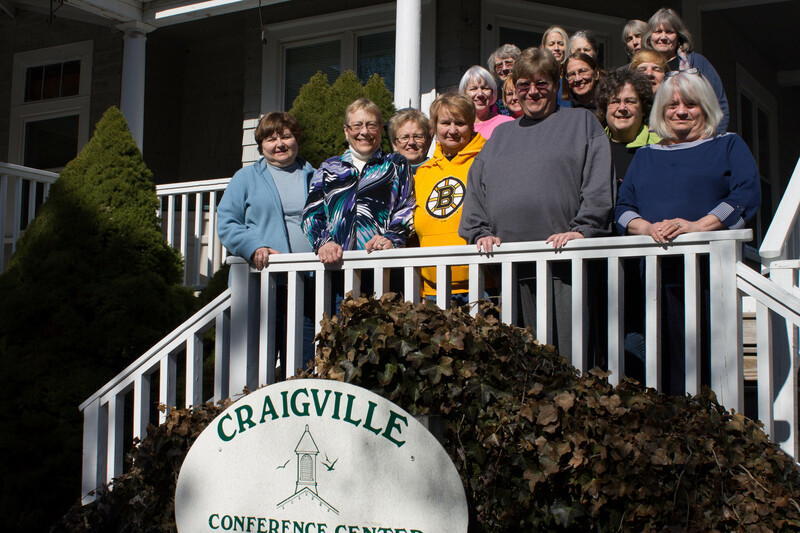 The spring retreat is a weekend event that usually takes place at the Craigville Conference Center on Cape Cod and is facilitated by a professional spiritual leader. The fall retreat is a one day retreat at a local place and is facilitated by a member of the group.